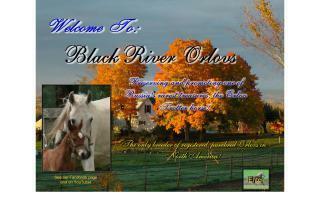 Orlov Trotter Breeders and Stallions Directory - O Horse! Importers and breeders of the rare and endangered Orlov Trotter. Stock occasionally for sale. All inquiries welcome!